Are you researching possibly doing business with Power Traders from Malaysia who sells Custom Made Condoms? If so, you may want to read the below review of the experience of one buyer and their recommendation to consider when dealing with this company. 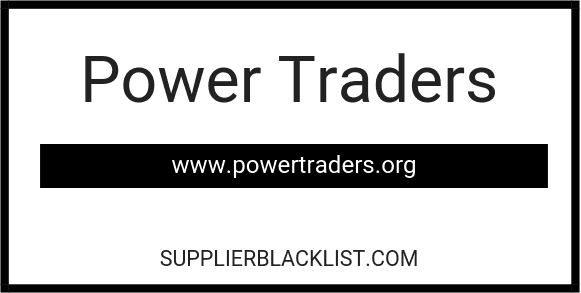 You can also find more searching options to learn more about Power Traders on Supplier Blacklist and across the web. I ordered for customized condoms for 30000 pieces. They have a rate of .02 USD per piece. After providing the initial payment with artwork prices. We provide 50% product price +150 USD artwork price totaling 450 USD. After more than one month , there is no reply from the manufacturer/trader. After checking about the manufacturer/trader, we came to know that the address was fake and they are nt taking the calls. We feel that they are fake and how can we recover our funds. As we are startups, these kind of dealings will demoralize us from trading with certain nations. 1. Mentioning iec in invoice. 2. Signature and seal of the company. 4. checking with their genuine customers for genuinity. 5. check Whether they are capable of your needs. Need More Info on Power Traders? 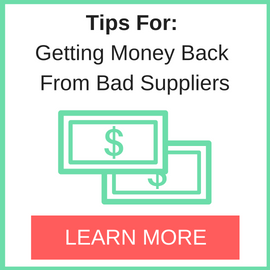 If you need more information, you can click the below links to search for more submissions about Power Traders on Supplier Blacklist as well as go to the search results page on Google for more reviews online about this company. 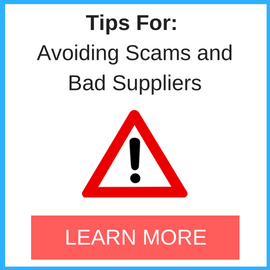 Perform a Supplier Blacklist search for more reviews on Power Traders. Search Google for Power Traders Reviews.